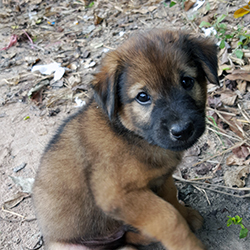 Unfortunately, due to lack of staff and money, the Hope for Strays Foundation must reduce the area we cover, back to the areas of East Pattaya in which we had originally stated we would provide coverage. 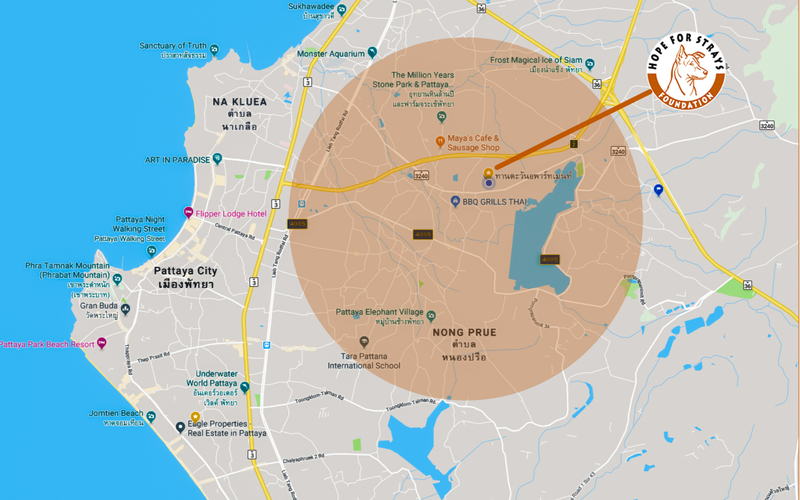 The map shows the areas in East Pattaya, Nongprue, Nongpralai and Pong, where we can provide services. There are plenty of dogs in need of help within those areas. We will no longer be able to, on any kind of regular basis, address requests for assistance in the Pattaya City and Jomtien areas. We deeply regret this but have little choice. If you have a dog in need, outside our coverage area, you can contact us and we will see if we can find someone in that area who can help. 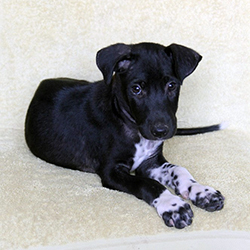 If you call about a dog and are willing to pick up the costs for vet treatment we can arrange for someone from a vet's office to pick up and return the dog after treatment. This would cost about Baht 1,000 on top of the vet bills. None of that comes to our Foundation. 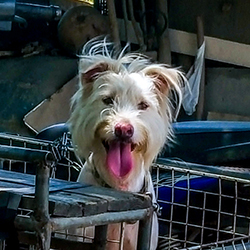 We will continue to do the best we can for the dogs in our coverage area and hope that, with support from those who would like to help more dogs, we can expand our coverage in the future.